In a previous blog, I discussed the reasons to customise your Pardot preference centre. Every Pardot account has a default preference page, yet sticking with the default with no customisation is missing an opportunity. It’s an opportunity to reduce unsubscribes, better market your brand and improve the digital experience for potential customers, and gain additional data insights. The next question then, is exactly how do you go about customising your all-important preference centre? Before you make any physical changes, make a plan. Work out how you can best use your preference page as an asset and to meet your marketing objectives. You can start by assessing the current default page and the obvious places you can improve this. Of course, the primary objective for most is to avoid that dreaded ‘unsubscribe from all’ click. Consider the structure of your lists, are they clearly titled? Have you made it easy for a prospect to receive emails only on the topics that matter and interest them? If you’re only using a ‘Newsletter’ list, the answer is no. When it comes to messaging, are you doing all you can to retain visitors? Are you clear and concise about preference options? Is your wording compelling? Next, look at the page layout and design and think about how you could update this to provide the best digital experience. How could you edit the design so it fits with the rest of your website and appears cohesive and on-brand? Lastly, consider the little details such as the page URL and favicon. The Pardot default preference centre page URL is another opportunity to brand your page. You’ll want to create a vanity URL instead and ensure you’re using the brand favicon that appears on the browser tab. Unless you are a HTML pro, or you have a developer within your team who is familiar with Pardot, it’s a good idea to make the simple changes that are less technical first. By navigating to your Lists you can easily update the structure, titles and descriptions for these so they are engaging and clear. For example, you might want to split your generic ‘@business name@ Newsletter’ list into lists that better convey the different types of content you could send, such as new products, events, offers and discounts etc. Of course, you’ll need to integrate this approach with your email content. When naming your lists, remember that the Pardot preference centre orders them alphabetically. By adding a precursor number or letter, you can adjust the order of your lists on the page so the most important/highest converting are at the top. Another simple change you can make yourself is to edit the copy for the Form Content Section and the Thank You Content section. To do this, navigate to Marketing > Emails > Preferences Page. In the same settings, you can set your vanity URL (if you leave this blank Pardot will autogenerate a URL for you). This is where things get a little technical. Your default Pardot preference centre uses the ‘Standard’ layout template. To make any changes to design and page layout, you need to create your own Page Layout Template. Setting up a new Page Layout Template is fairly straightforward. Head to Marketing > Landing Pages > Layout Templates > New Layout Template and name your new page layout. I recommend using your new layout template for your preference page only. Once here, you are able to paste your custom HTML under the Layout tab.  If you don’t have the resource to create custom HTML in-house, this is a service that MarCloud Consulting offers. It’s worth noting, that HTML won’t style the Pardot unsubscribe form or the text on the page, so you’ll need to do this using CSS. Again, this is very much a developer’s role, so you’ll need resource either internally or externally to implement your own custom Page Layout Template. The good news is, once the Page Layout Template is created, using it is extremely simple. By navigating back to your preference centre you can simply select your new Layout Template and voila – you’ll have a branded and beautiful preference centre page that works hard to entice prospects to remain subscribed. For technical support, we have a team of Pardot developers who are happy to help! Get in touch if you need us.